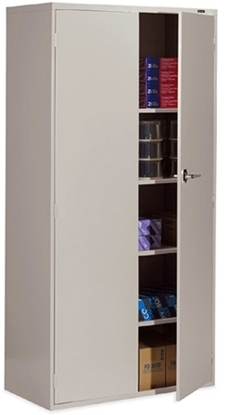 This Global 2 Door Office Storage Cabinet features one fixed center shelf and three adjustable shelves. 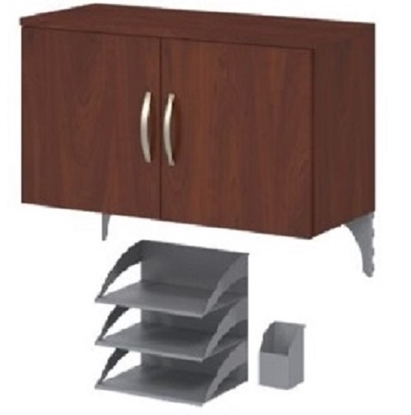 With a lock to provide security, it easily holds supplies for easy access. 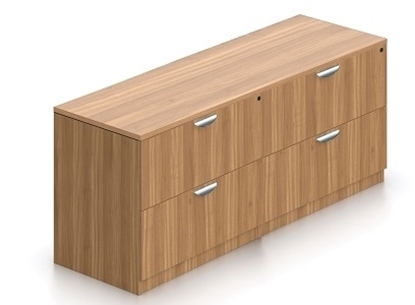 Coordinates well with your lateral file cabinets in a private or home office space. 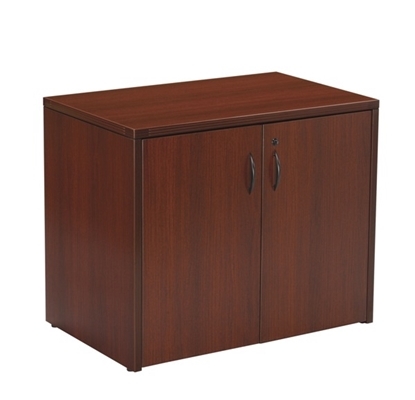 This 36" wide Ventnor storage cabinet from Offices to Go is manufactured using genuine wood veneer for a sophisticated look. 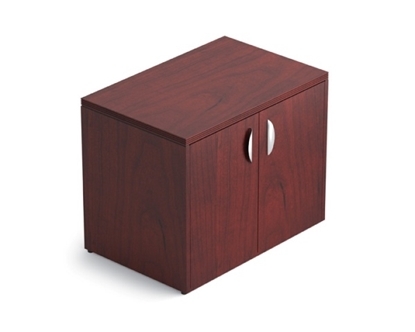 It features a distinctive fluted edge around the top. 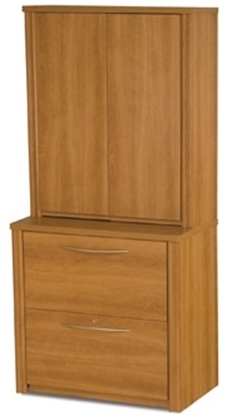 Available in rich cordovan or toffee wood finishes. 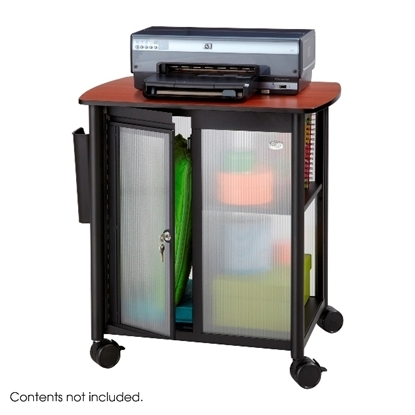 A versatile unit that can be used in almost any setting. 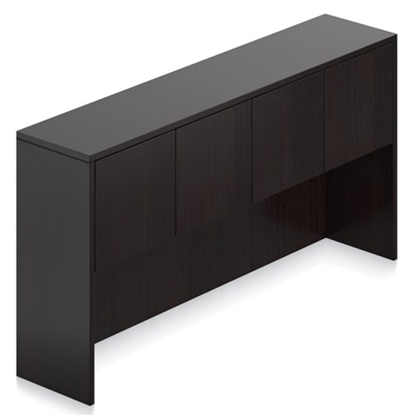 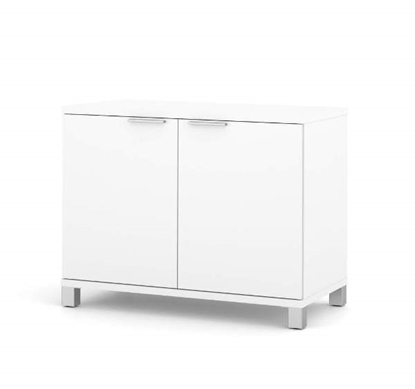 This storage credenza will work well as additional storage for conference rooms, private offices, reception areas, and just about anywhere in a home.